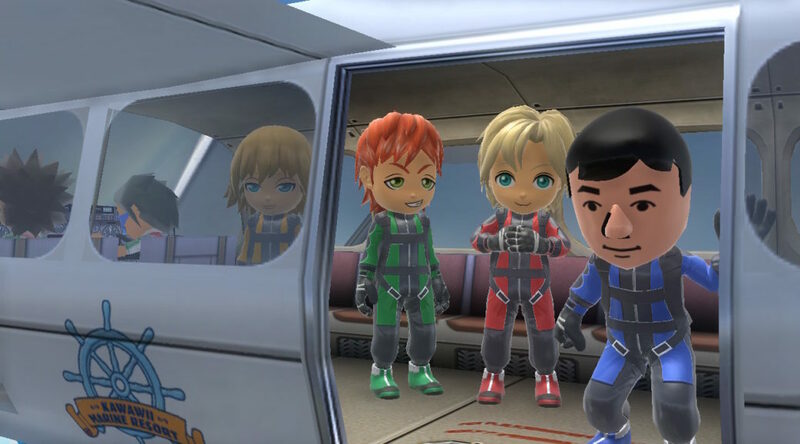 Join In On Screenshot Sunday In NintendoSoup Forum! It’s Sunday, Fun-day so head into the game and capture that story-filled gaming moment. Just remember, we want to hear all about it on NintendoSoup Forum, so head on here and let us know what fun you have been up to with Screenshot Sunday! 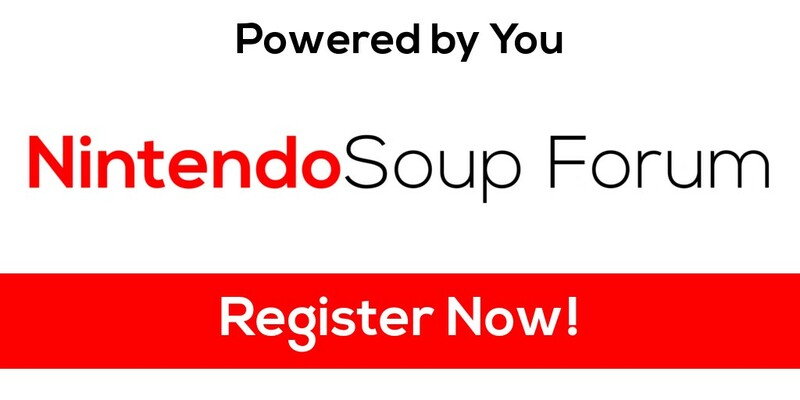 NintendoSoup is happy to announce the opening of NintendoSoup Forum, our first major project of 2019.